We were fortunate to enjoy a presentation today from super beekeeper Nick Wigle and his team. 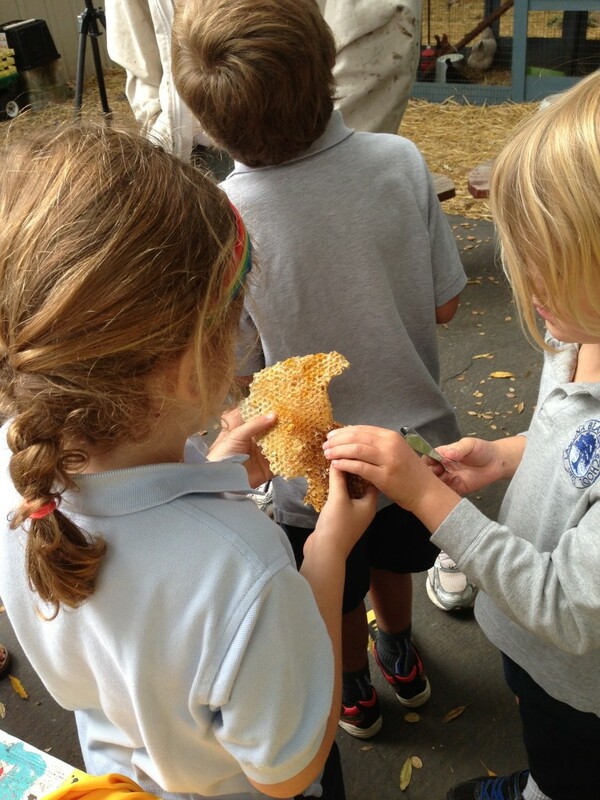 They came to Lower School to educate the students on beekeeping and the importance of bees. Nick was amazing with the students and shared a lot of very interesting information about bees. 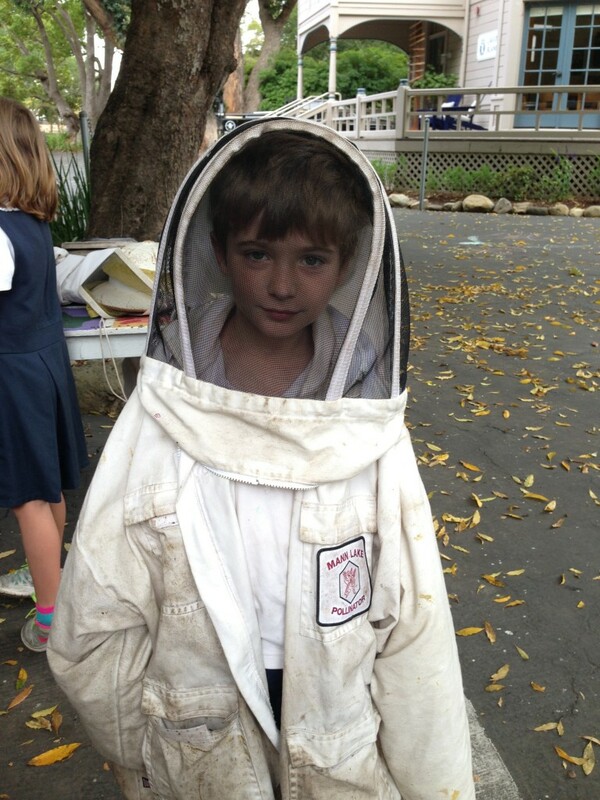 Students had the opportunity to try on a bee suit! 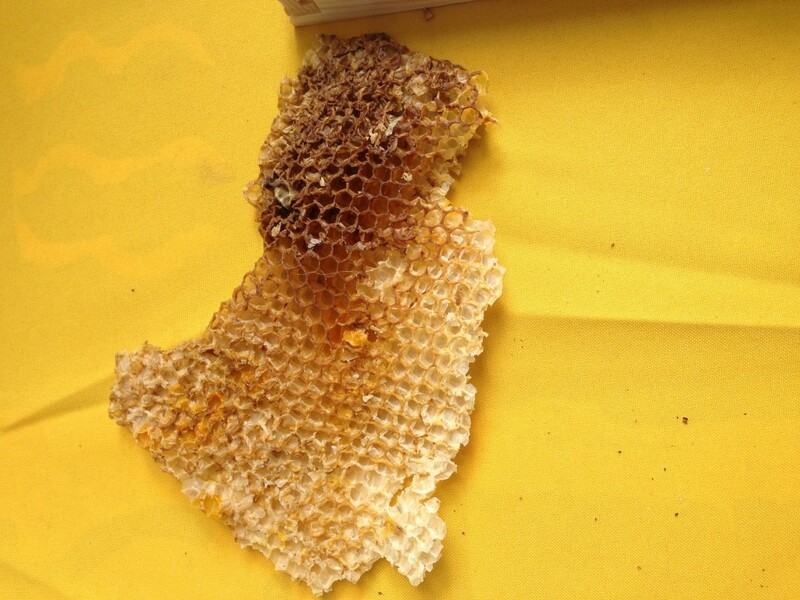 If you happen to have a hive arrive at your house, be sure to call Nick. He will remove the hive for you, while keeping the bees safe! Posted on May 28, 2015 by Mieke Delwiche • Bookmark the permalink. 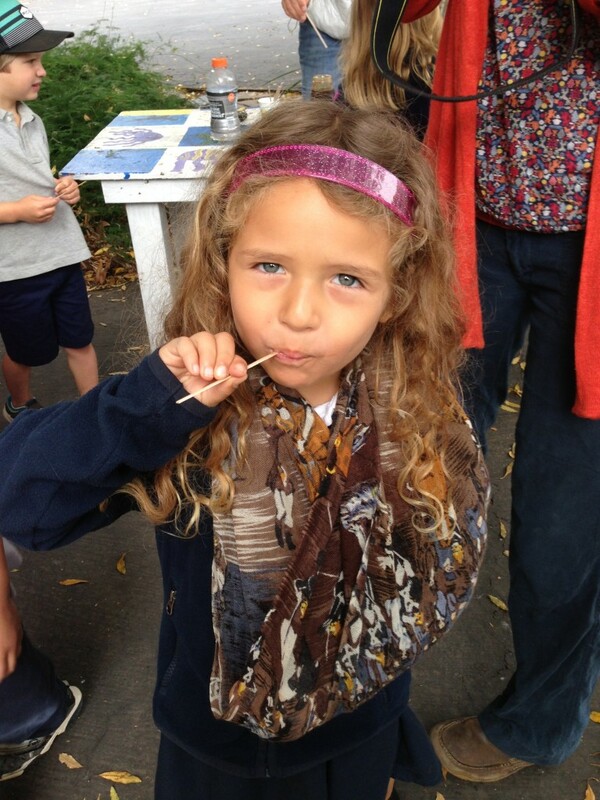 © Content copyright - Swoop into Kindergarten.